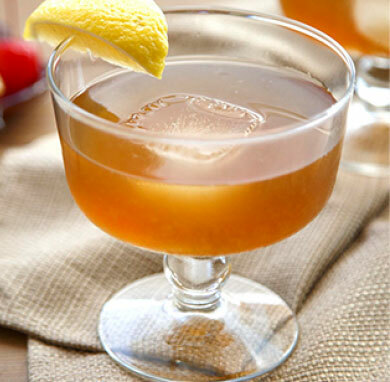 For a refreshing kick, try our Peppermint Martini or Peppermint Paddy Martini. 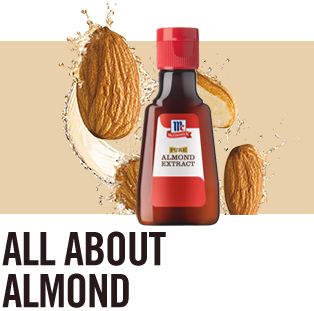 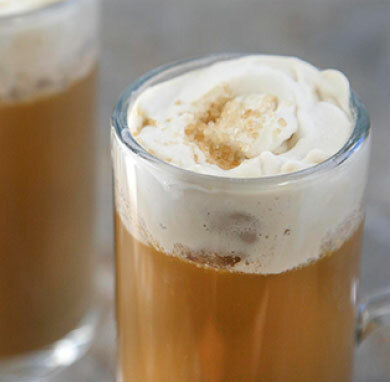 Taste premium, nutty flavor in our Almond-Ale Shandy or Orange Almond Sherbet Punch. 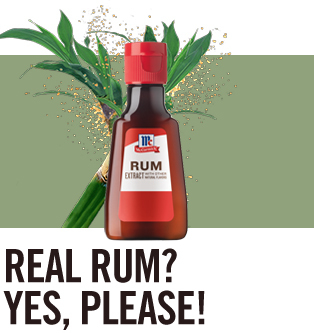 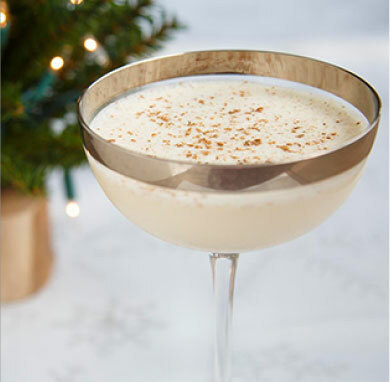 Enjoy real rum and premium ingredients with our Eggnog Martini or Easy No Cook Eggnog. 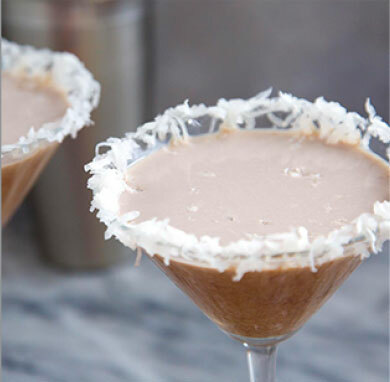 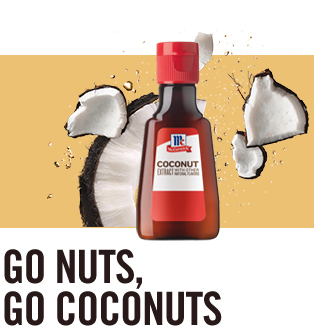 For rich, tropical coconut flavors, sip on our Chocolate Coconut Martini or Coconut Cake Martini. 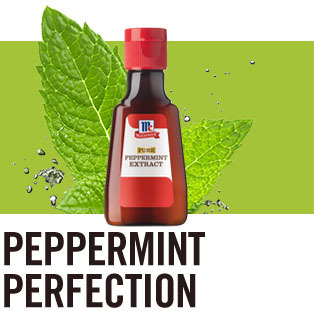 Some flavors are destined to be delicious together, like white chocolate, vanilla vodka and our Peppermint Extract. 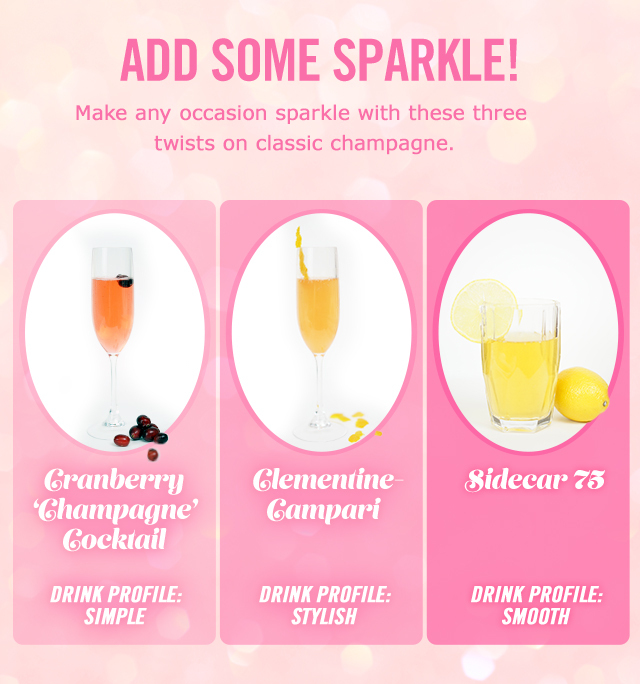 Watch our video to see how these all come together and make a fun, festive Peppermint Martini. 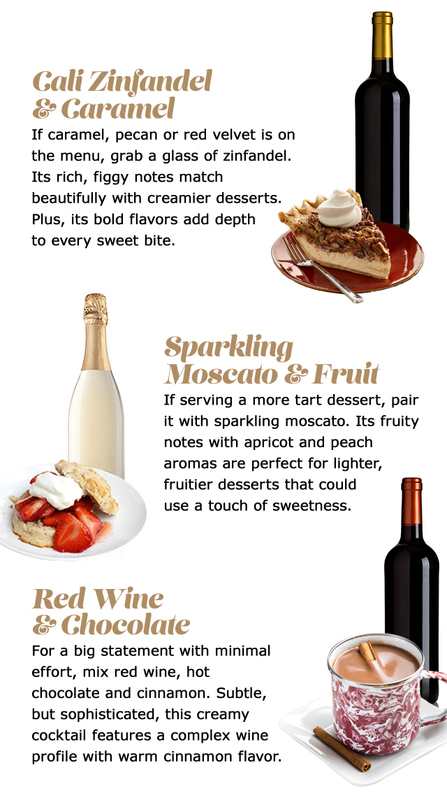 The simple guide to enjoying your two favorite things: wine and dessert.